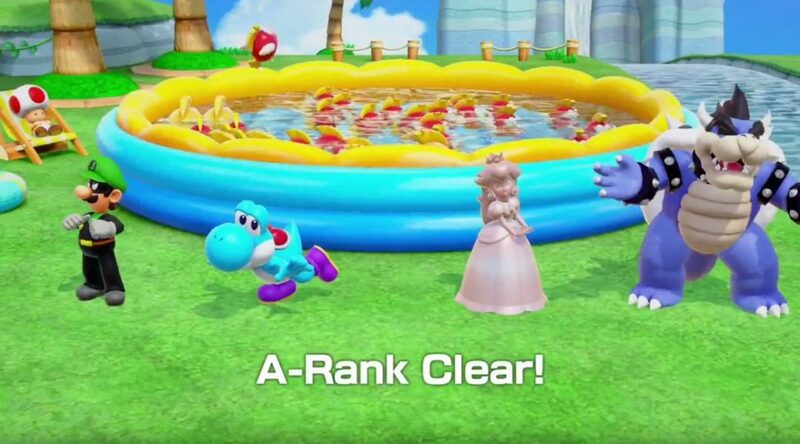 Mizumi, a modder in the Nintendo Switch community, has discovered a way to mod new characters in Super Mario Party. This comes just a few days after the game launched worldwide for Nintendo Switch. Characters that have been successfully modded in the game include Mr. L (evil Luigi), Dark Bowser, Pink Gold Peach, and Cyan Yoshi. It’s a matter of time before we see a Bowsette mod in the game.